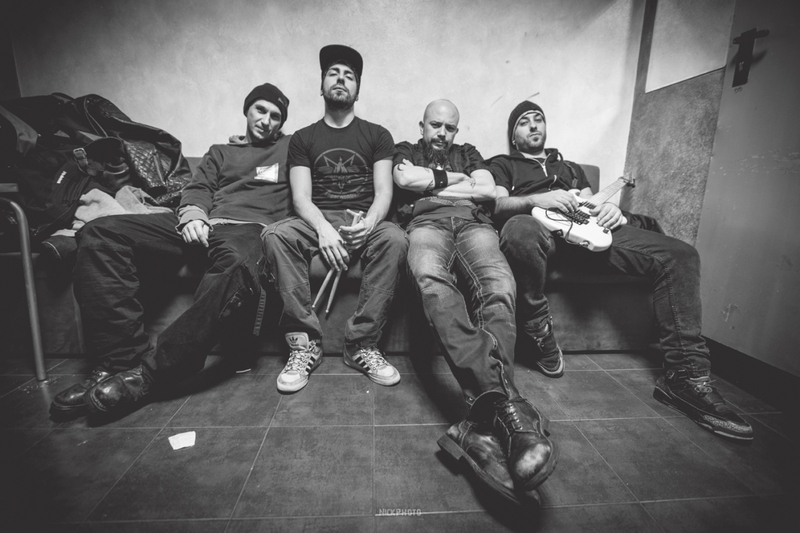 The clip features the band performing live at the Live Music Club in Trezzo, Italy, opening for Guano Apes. Last week one of the new songs contained on the EP, "Breaking Down" was delivered to Radio Stations worldwide. "Guilty and Proud" was originally featured on the last album of the band, Black Snow. band. The bundle is to be released on May, the 13th 2015, however, it's already possible to pre-order it at a special discounted price (only until the 8th of April!!) with some Klogr quality merch such as tees and beenies coming along together.